An Israeli company just launched "wine water," a beverage that tastes like wine but is completely non-alcoholic. 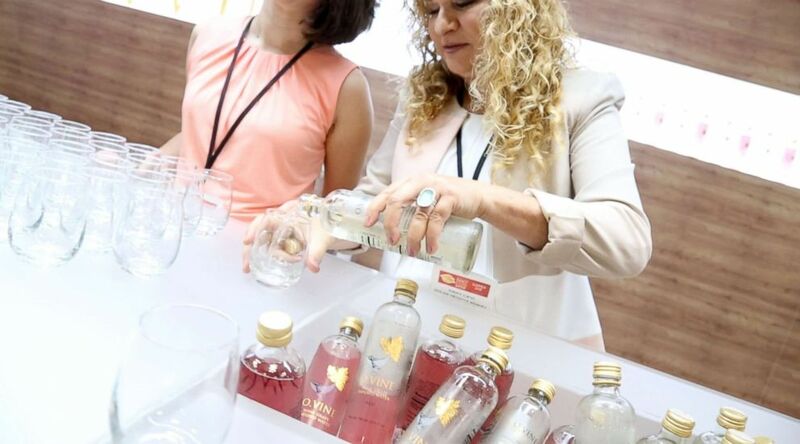 O.Vine "is a natural beverage that's actually an infusion of grape skin and seeds that are left over from the wine-making process," Adi Seifert, chief technology officer of Wine Water Ltd. told "GMA" at the Summer Fancy Food Show in New York City. O.Vine uses the part of the grape that would normally go to waste in the wine making process. Made from the part of the grape that would normally go to waste during the wine-making process, O.Vine has the same antioxidants found in wine, the company says, but without the alcohol content. They say it also has no preservatives and is low in calories. 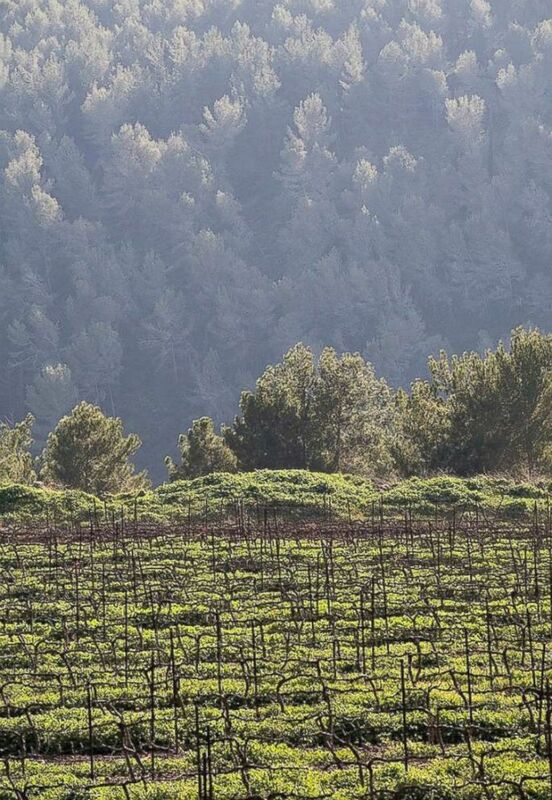 "O.Vine is the perfect match for people that cannot drink alcohol and actually for people that don’t drink water," the company's CEO Anat Levi told "GMA." "It’s very refreshing, it’s light, it’s fruity, it’s delicious." 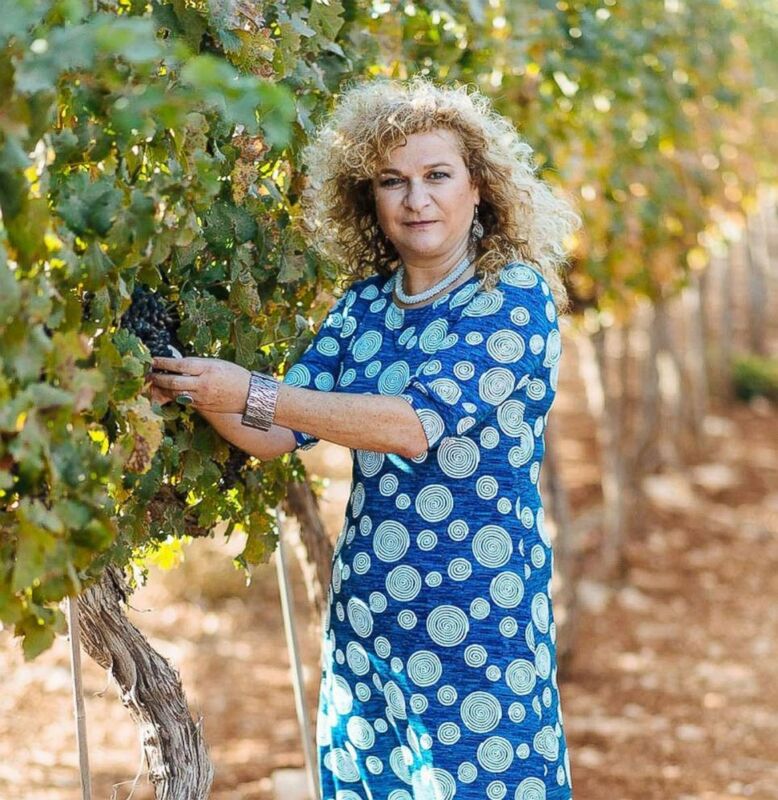 CEO, Anat Levi, says the drink is water with the memory of wine. Seifert believes there’s nothing on the market like O.Vine. "This is a completely new category," he said. O.Vine smells and tastes just like wine. The company launched the product -- in four varieties including white and red carbonated and non-carbonated versions -- at the Summer Fancy Food Show and hopes to bring it to U.S. stores near you soon.